Optech Titan stripped away the overlying vegetation to reveal extensive Mayan ruins in Guatemala’s rainforest. Photo: Teledyne Optec. DENVER—A lost civilization was found in the Guatemalan jungle recently with the help of LiDAR (Light Detection and Ranging) technology. 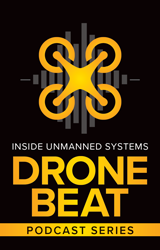 Inside Unmanned Systems was the first publication to report what manufacturer’s system was used by The Foundation for Maya Cultural and Natural Heritage, or PACUNAM, to map more than 800 square miles in northern Guatemala during the archaeological survey. 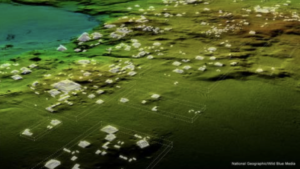 More than 60,000 houses, places, roads and other human-made features were found using LiDAR from Teledyne Optech. The survey is the largest LiDAR data set ever procured for archaeological research, according to published reports. Thanks to the use of LiDAR, scholars digitally removed the tree canopy from aerial images of the now-unpopulated landscape. In doing so, they revealed the ruins of a sprawling pre-Columbian civilization that was far more complex and interconnected than most Maya specialists had supposed, according to National Geographic. Described as the world’s first multispectral airborne LiDAR sensor, Optech Titan’s applications include LiDAR survey and mapping. 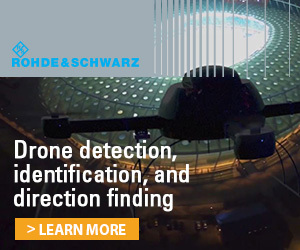 Teledyne Optech was one of dozens of companies displaying the newest products for the unmanned aerial vehicle (UAV) survey and mapping market at the recent International LiDAR Mapping Forum (ILMF) in Denver, Colorado. 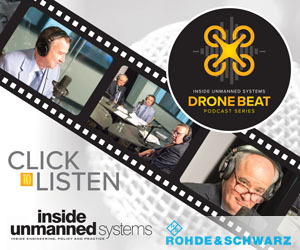 The movement to reduce LiDAR’s size and weight for UAVs, at the same time make new systems easy to operate in long flight operations, was a common message at ILMF. 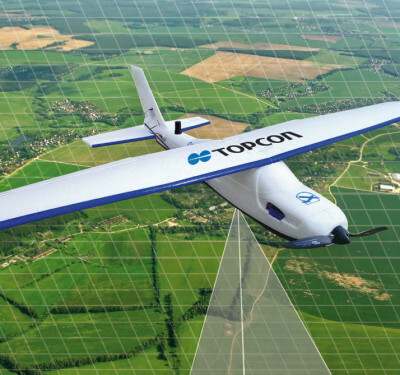 Cepton partnered with LiDAR USA to bring SORA 200, the company’s lightweight 3D LiDAR sensor, to the UAV market. LiDAR USA is Cepton’s first reseller and system integrator in the UAV mapping industry, said Wei Wei, Cepton senior director of business development. 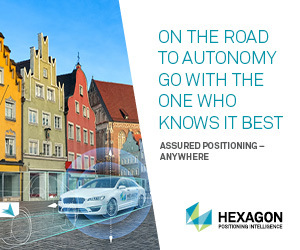 Cepton also partnered with May Mobility, the first developer of autonomous driving technology to replace an existing transportation solution with self-driving fleet vehicles on public roads, the company said. 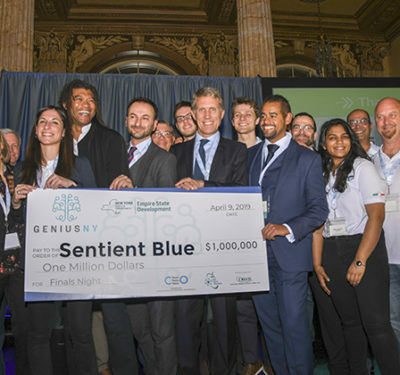 May Mobility will integrate Cepton LiDAR products in their self-driving vehicle fleets on the streets of Detroit. Cepton’s LiDAR product, SORA 200, was introduced at the annual Commercial UAV Expo in October 2017. At 550 grams, the SORA 200 can be deployed in situations where payload weight matters, Wei Wei said. While UAVs and mapping are big markets for Cepton, founded in 2016 and based in the Silicon Valley with 50 employees, Wei Wei said automotive markets will continue to grow. 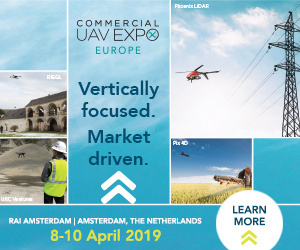 The UAV LiDAR market also is growing, but reaching a tipping point of mass-market adoption that spans from individual and commercial fleet vehicles, factory and farm automation, to UAVs, Wei Wei said. “Thanks to new technologies entering the market, the cost of mapping data production continues to decrease,” he said. 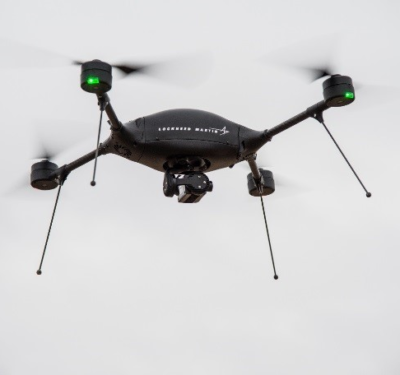 “Medium and small surveyors are looking for smaller drones, more air time and lower costs so that one person can deploy and operate the UAV and complete data acquisition. 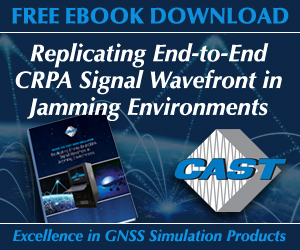 This creates immense opportunities for high performance, low-cost LiDAR. Toulouse, France-based Delair rolled out its next generation DT26X LiDAR UAV. 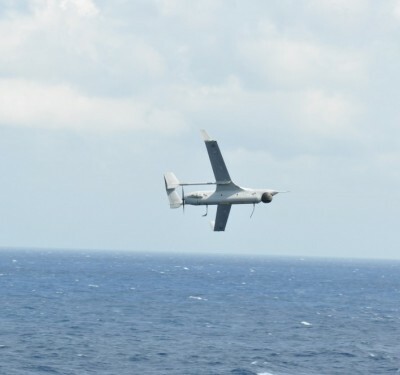 The fixed-wing drone features LiDAR, a RGB (red, green, blue) camera for surveying and 3D mapping, the company said. Delair, which has expertise in beyond line-of-sight (BVLOS) UAV operations, says aerial-based LiDAR allows for extremely detailed and accurate collection of elevation data of the ground, even in large and vegetated areas, but is typically performed with specialized, single function platforms or expensive manned aircraft surveys with long lead times. Delair DT26X LiDAR is the first fixed wing UAV to incorporate the new RIEGL miniVUX-1DL LiDAR sensor, the company said. 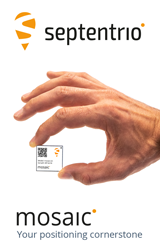 The LiDAR sensor makes use of RIEGL’s Waveform-LiDAR technology, allowing echo digitization and online waveform processing. Delair, which bought UAV company Gatewing from Trimble 18 months ago, focuses on its BVLOS capability, particularly in Europe, South America and Southeast Asia. “When we brought in the Gatewing engineers, we jointly worked on several projects, bringing together the Belgium-based engineers and those based in France. 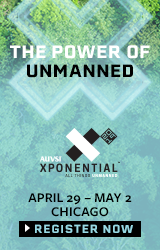 We believe the fixed drone market will be broader,” said Chase Fly, Geospatial Product Manager at Delair. Fly said that the drone is more versatile because it has a dual communication system, with a built-in modem that transfers from 2.4 gigahertz to 3G and 4G systems. 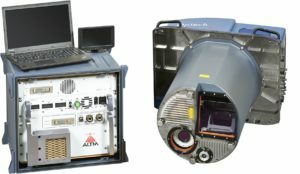 Another company, YellowScan, said its new Surveyor Ultra System integrates Velodyne LiDAR’s VLP-32C sensor and the Applanix APX-15 IMU (Inertial Measurement Unit). The Surveyor Ultra provides users with crystal-clear, under-vegetation 3D modeling and “lightning-fast” data processing, the company said. 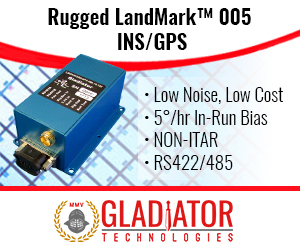 Oxford Technical Solutions, or OxTS, displayed its gx/ix RTK (real-time kinematic), single-satellite aiding and re-lock technology. The company also rolled out a new version of its NAVsolvepost-processing software. “The system works with LiDAR from Velodyne, RIEGL and others,” said Richard Sands, OxTS applications engineer.